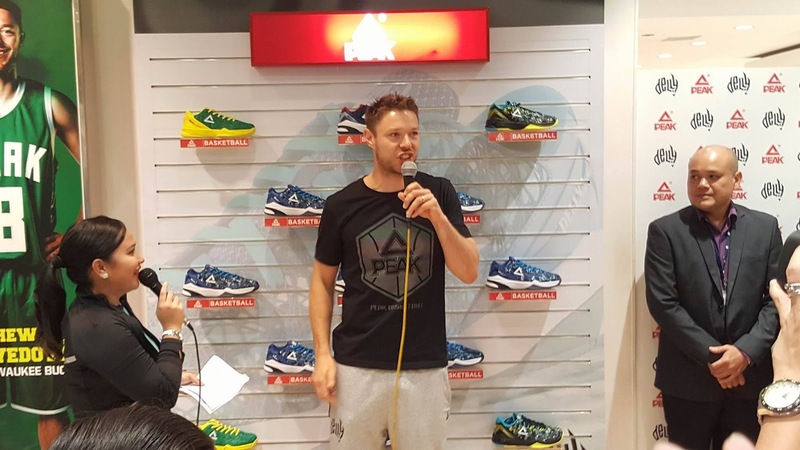 The Peak Delly 1 was officially unveiled in the Philippines last Saturday at MOA Peak store during Matthew Dellavedova's meet and greet with the media and the fans. 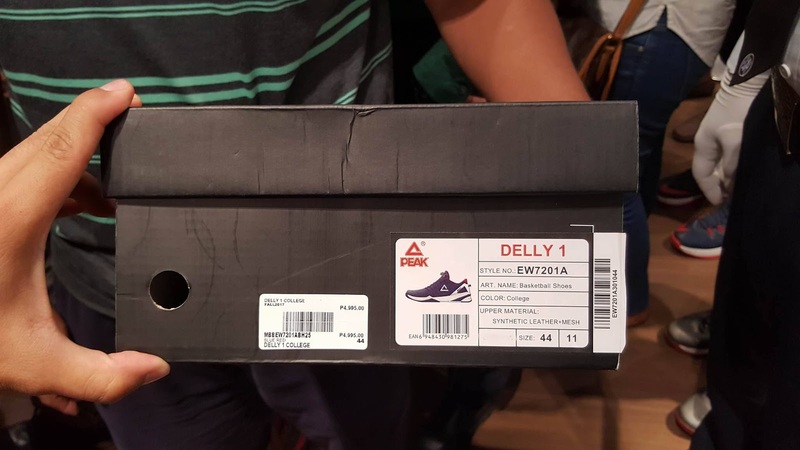 BallersPinas was fortunate enough to catch a first look at the shoe. And, here are some of the important information that he wants to share to you ballers who might want to try the shoe. 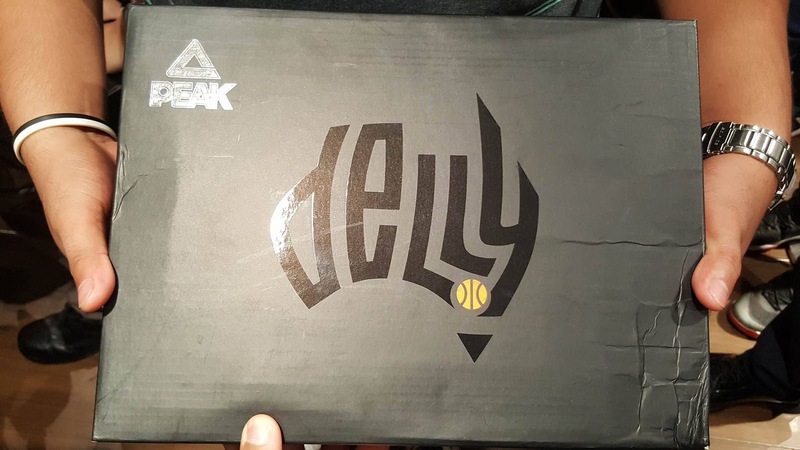 The Peak Delly 1 has the following features: 1.) Ultra-Light mesh upper with intricate weaving surface for foot containment and support, 2.) 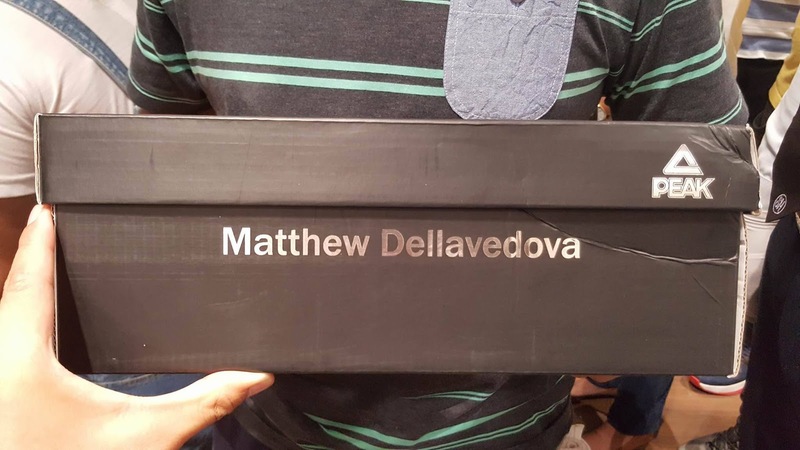 A Foothold Anti-Torsion Unit for sharp drives and cuts to the basket, 3.) Peak Tech Cushion 3 (check out the photo below) and 4.) 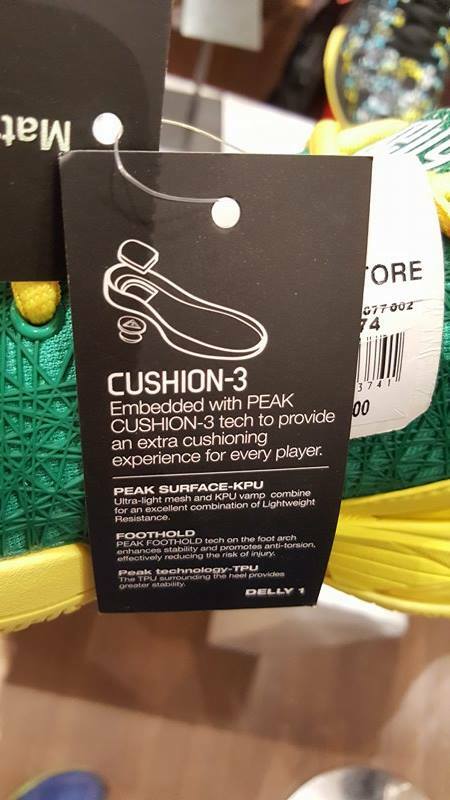 TPU plastic surrounding the heel for ankle support. 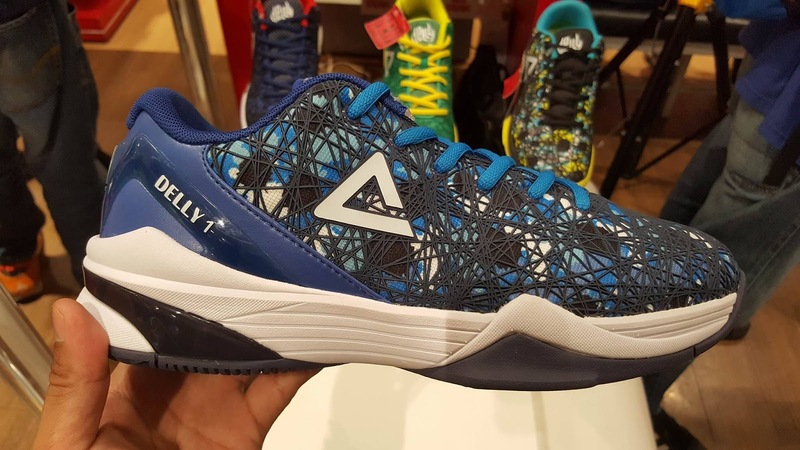 The shoe's suggested retail price is 4,995 Php. It's now out in select Peak stores located in SM malls and other concept stores in the Philippines. Check it out guys especially if you're looking for a shoe that's bang for the buck.